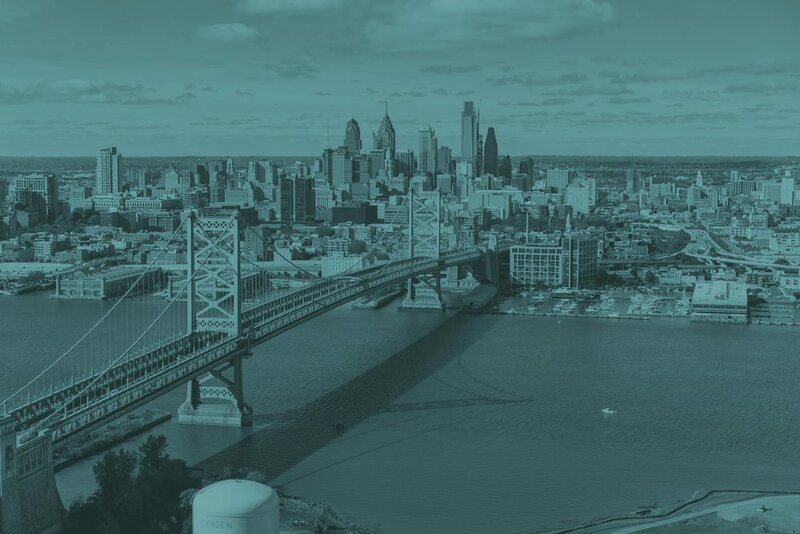 Five Five Collective is an award-winning, Philadelphia-based production company committed to creating the best video content for startups, established brands, and everything in between. We’re a small team but we tell big stories. Let’s make something great together. 25 projects, 55 seconds. Long story short, this is what we’re all about. — Jordan Goldenberg, CMO/Creative Director, Scholly Inc.
Have an idea? Need more info?